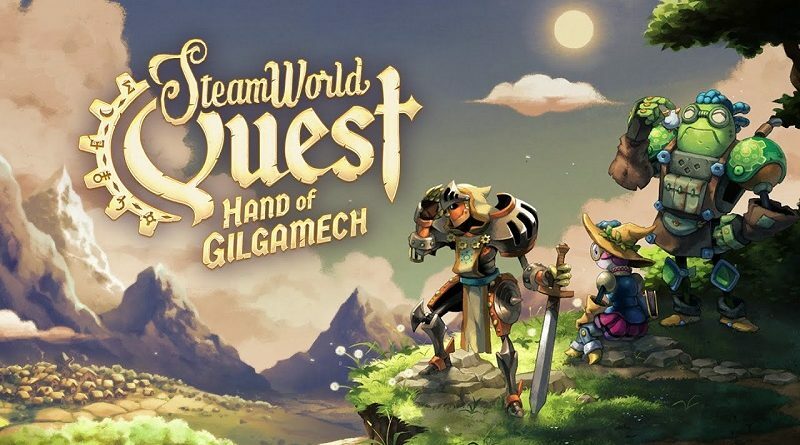 SteamWorld Quest: Hand of Gilgamech (Switch – eShop) comes out on April 25th in Europe and North America. The Upcoming Games page has been updated! 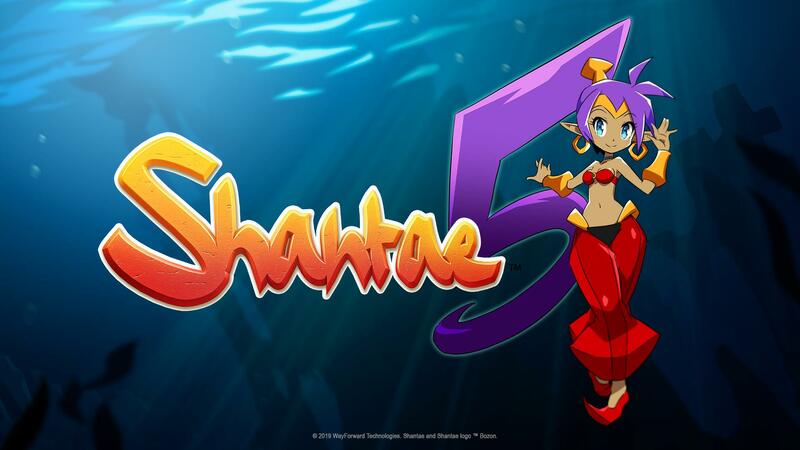 WayForward have announced that not only a new Shantae game is in the works (simply called Shantae 5 for now), it will be released this very year. Unfortunately, that’s pretty much all we know about it for now! Shantae 5 (Switch – eShop) comes out later this year in Europe and North America. The Upcoming Games page has been updated! Everyone’s favorite duck-based multiplayer game is finally on Nintendo Switch. It has everything you love about Duck Game in a travel sized package. We even made the level editor touch screen. Duck Game (Switch – eShop) comes out on April 2nd in Europe and North America. The Upcoming Games page has been updated! Mistover (Switch – eShop) comes out this Summer worldwide. 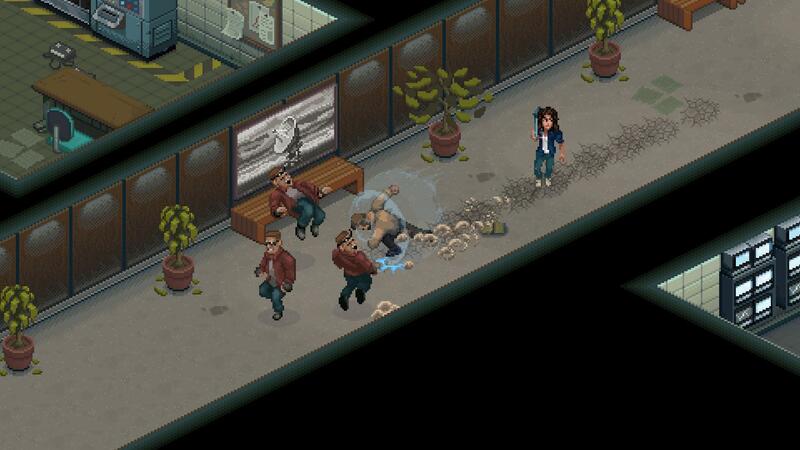 American Fugitive (Switch – eShop) does not have a release date yet.